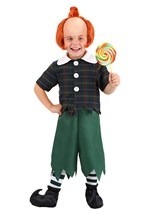 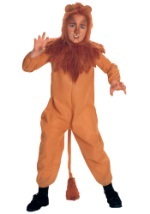 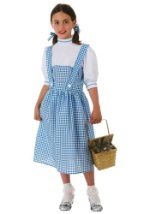 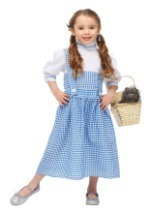 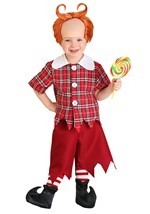 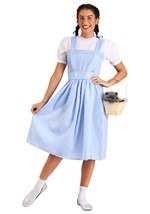 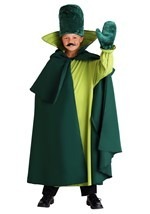 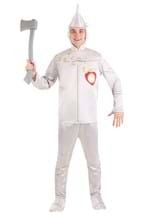 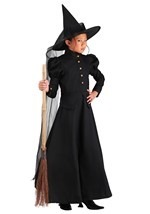 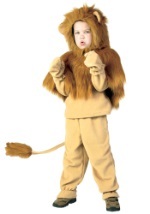 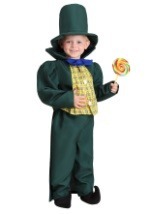 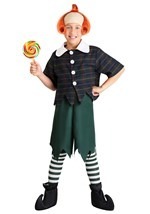 Your kids will be thrilled when they get to dress up as one of their favorite characters from the Wizard of Oz this Halloween. 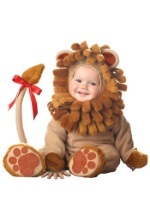 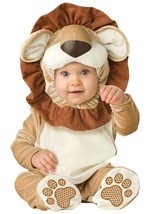 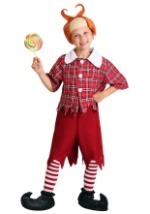 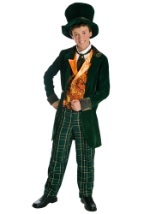 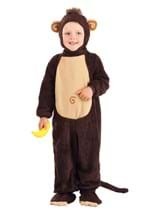 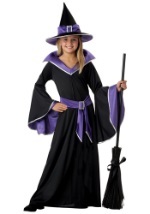 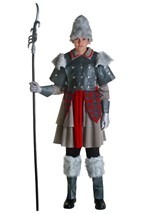 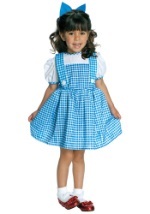 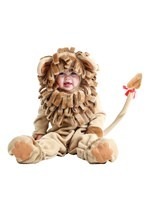 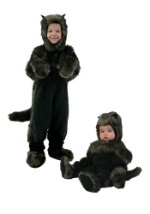 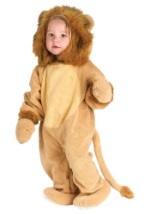 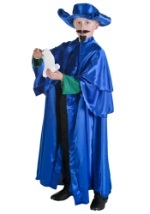 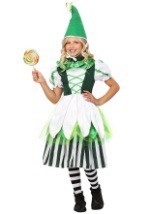 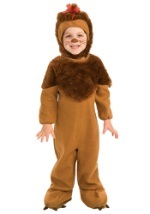 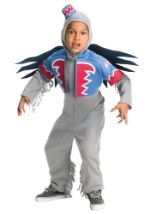 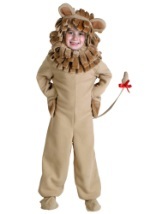 We have many officially licensed costumes as well as unlicensed costumes that you may not find anywhere else. 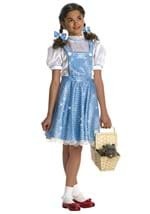 In as many sizes and styles you can imagine, we are sure to have something to please even the pickiest member of your Wizard of Oz group!